Practice: ATVs: Friday / Bikes: Saturday. See event schedule for times. The cost is $20, you will sign up to practice when you register to race. Pro Row Party: 11-11:30am: Saturday - ATV Pro Row / Sunday - Bike Pro Row. Supercross Viewing Party: Saturday evening under Rider Registration Tent. 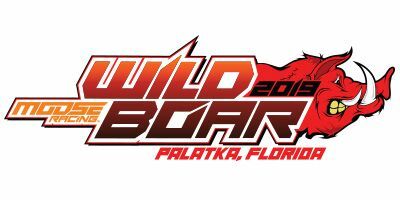 In 2015, GNCC Racing returned to Palatka, Florida for the first time since 2004, and the Wild Boar GNCC would quickly become one of the most popular Florida rounds that the series has ever hosted. This event is held at the Rodman Plantation, a 6,000 acre working cattle and timber plantation. On top of that, the facility is ideally suited for weddings, private parties, corporate meetings, retreats, wildlife watching, world class fishing and pure North Florida hunting adventures, including the prized Osceola Turkey. However, don’t let the beauty of the Rodman Plantation fool you. 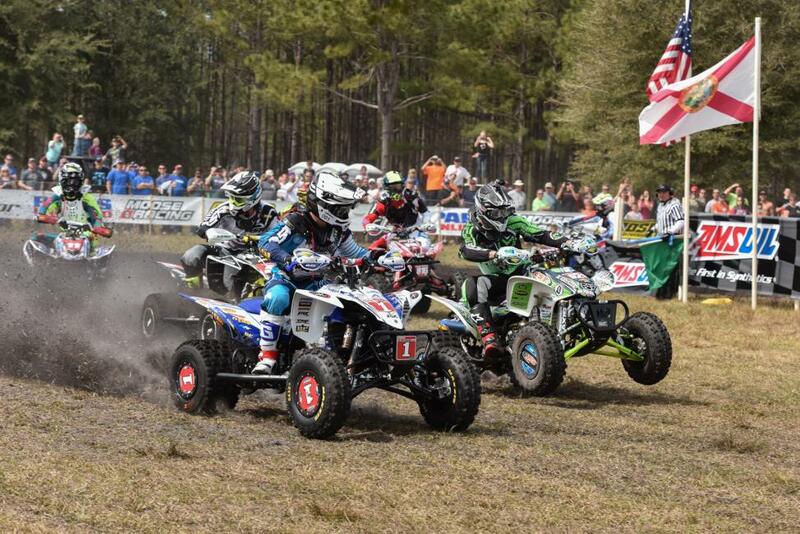 The Wild Boar course is just about what you would expect from a GNCC event in Florida. 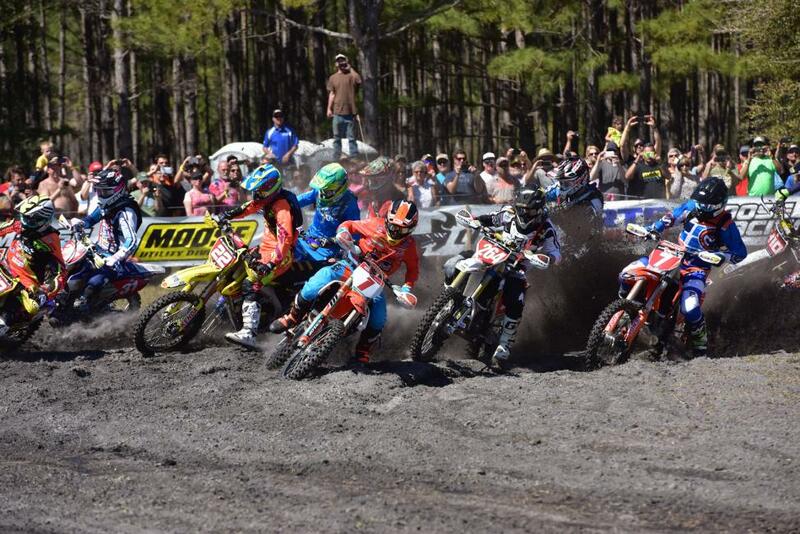 This course sees sandy soil typical of Florida but mixed with black dirt, and of course, a few tough mud holes to contend with. As with most sand tracks, the course gets rough as the race wears on, so make sure to stay in shape over the winter, as it’s a tough early round. The trails here have a good flow to them and range from slow tight sections, to wide-open fast sections and more. While there’s not many of the dreaded palmetto roots at the Wild Boar, they still exist in some places here, and the sections of planted pine trees will also add another tough, but fun and unique challenge to the course. All in all, Wild Boar offers up a variety of fun, yet challenging terrain.